In this Aerial Filming Los Angeles video, you’ll see six aerial video clips which we offer for sale as Los Angeles aerial stock footage. Most of the aerial footage was captured using the gyro-stabilized Cineflex HD camera system mounted on a helicopter. We also recommend the excellent Gyron aerial video system as an alternative, especially when your project requires shooting in 4K UHD or above, including all the way to 6K or 8K. Our stock footage collection includes other Los Angeles stock footage, military stock footage, timelapse stock footage, sky stock footage, cloud stock footage and much more, all available for digital download. 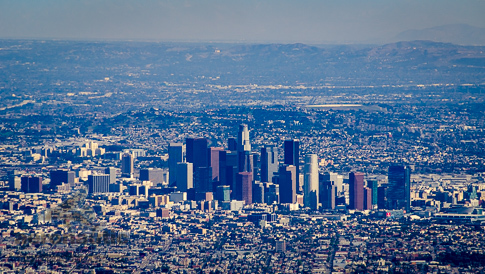 We have more aerial HD stock footage from around the Los Angeles. Please visit the link above to select the right clip for you or use our contact page to ask us to assist you in your stock footage search.